Thursday, April 18 commemorates the Last Supper of Jesus and we invite you to join us for a special Eucharist at 10 a.m.
Do you know what Maundy means? 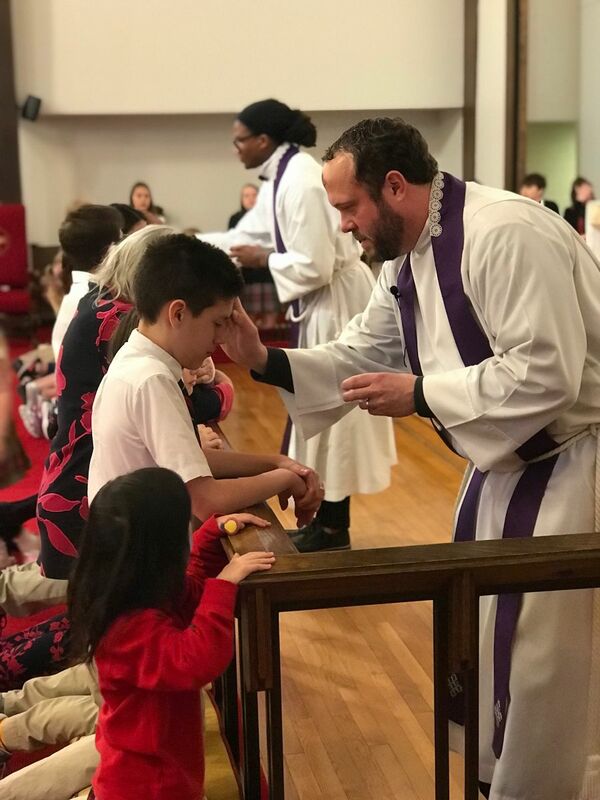 It is the ceremony of the washing of the feet of the poor, a renown celebration at the Holy Spirit Episcopal community. 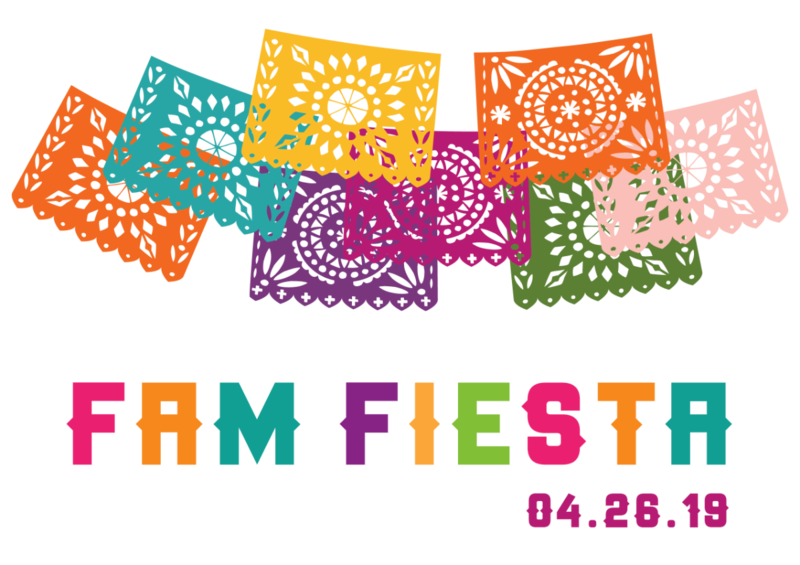 Is Friday, April 26 at 3:30 p.m. with lots of yummy foods, fun games and surprise attractions. Pre-orders are closed but shirts, tickets and wristbands will be available at regular price the day of the event. FamFest needs the help of local businesses, organizations, and the HSES community to offset the cost of the festival. Please review the sponsorship opportunities and consider supporting this fundraising event. 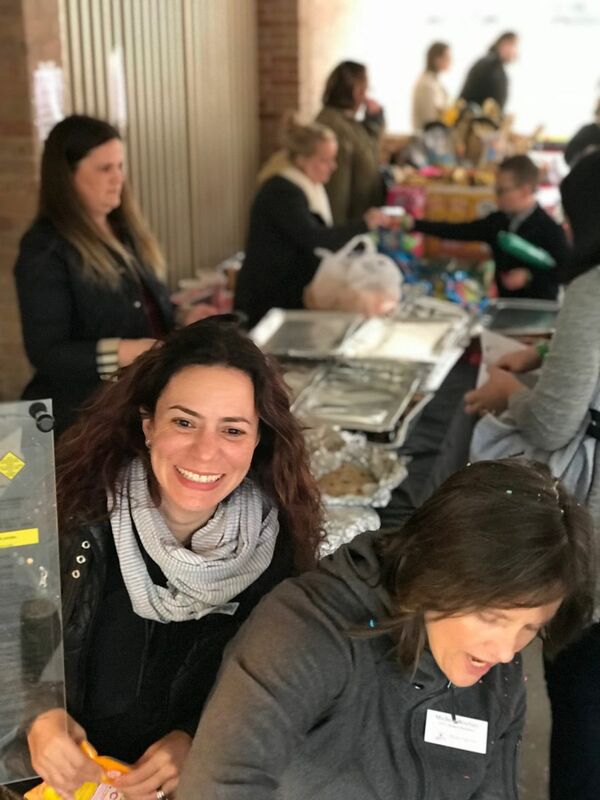 The FamFest committee is still seeking parents volunteers and donations to make this the best event of the season. 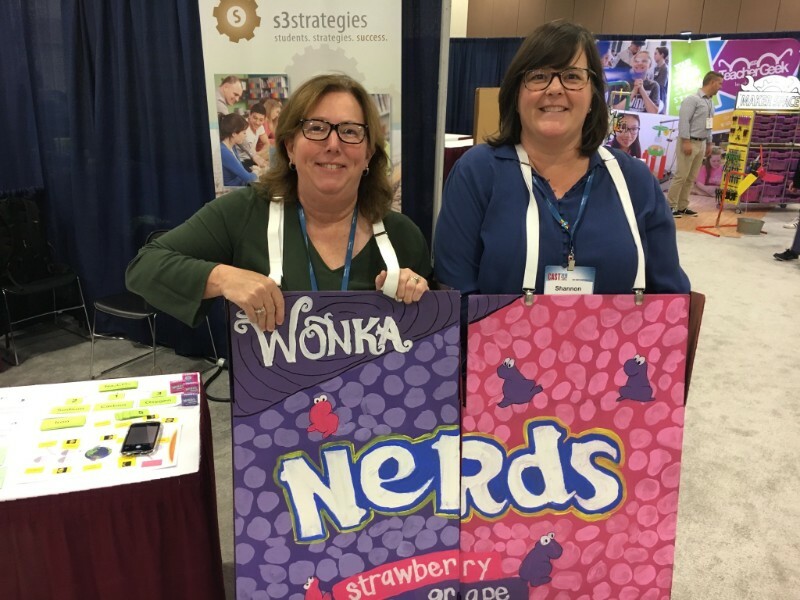 Please review the opportunities and sign up! 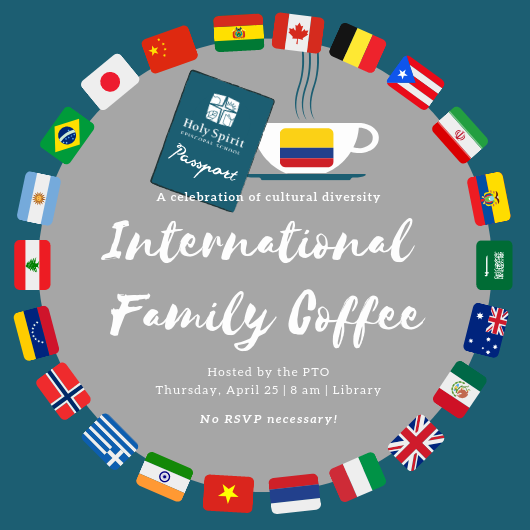 All families, international and non-international, are invited to this opportunity to connect and network with our diverse community. Coffee and refreshments will be served. The PTO welcomes volunteers to lead this effort for next year. Contact Samreen Pachloo at (713) 449-8594 for details. Do you recognize this language and its translation? 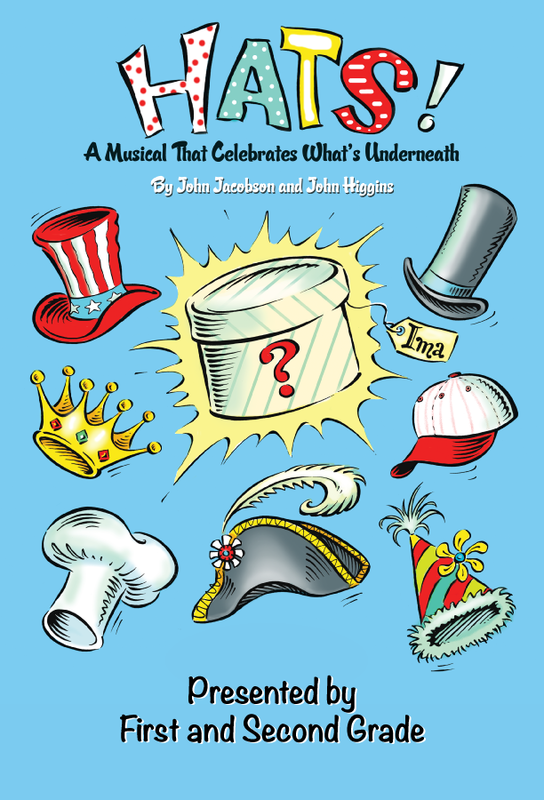 The first and second-grade students are excited to present their spring musical Hats! that celebrates what’s underneath... It starts at the top of your head and makes its way to the bottom of your heart. The Student Ambassador applications for 2019–2020 will be available in the Office of Admissions on Tuesday, April 23! 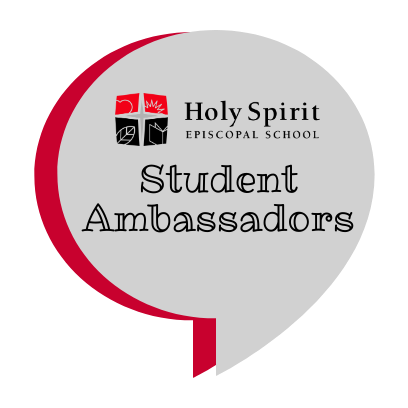 Student Ambassadors play an integral role by hosting prospective students, welcoming guests at Open House, assisting their peers at school events and representing HSES with marketing efforts. 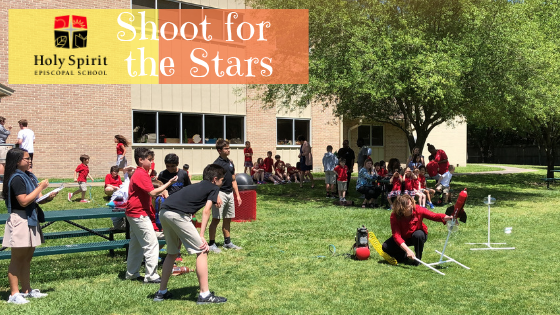 Rising fourth through seventh-grade students must submit applications to the Office of Admissions by Thursday, May 2. Interviews will begin the week of May 5. 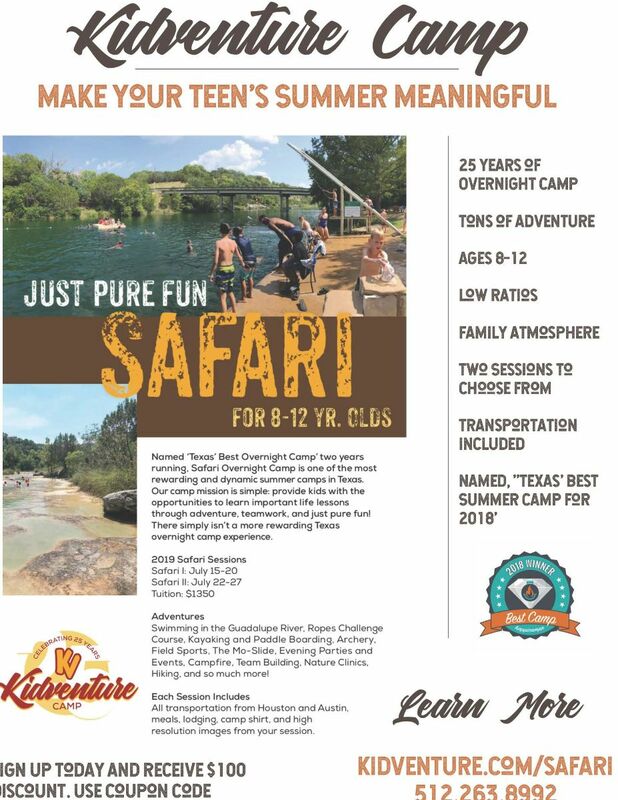 Safari is Kidventure’s overnight camp for 8 to12-year-olds, designed to move them away from electronics, towards an environment where they can learn important life lessons through adventure, teamwork, and pure fun! 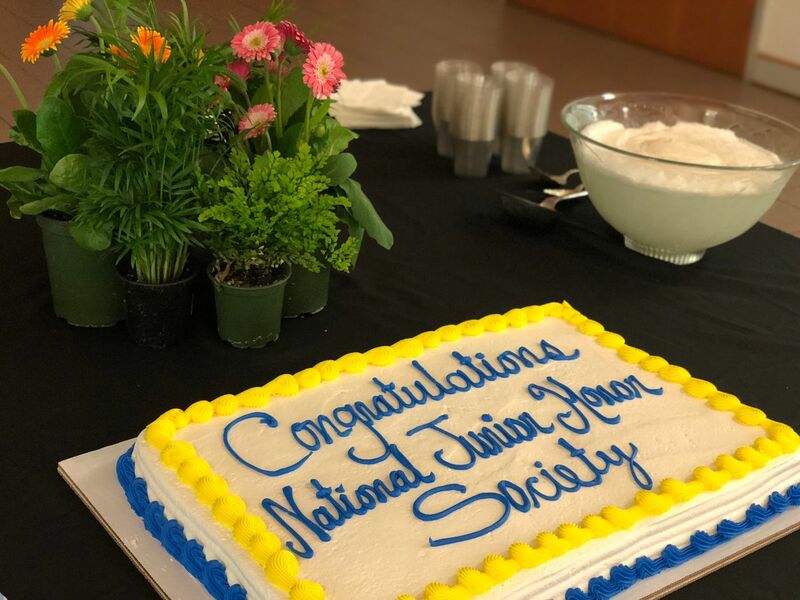 The ceremony date for the inductions is now Thursday, May 2 at 9 a.m. in the Nave, followed by the reception in Palmer Hall. 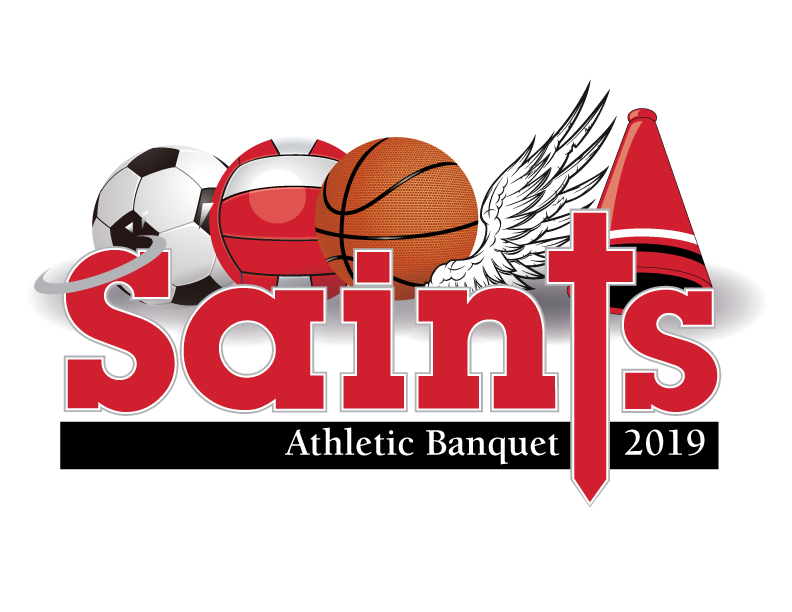 Let's honor our athletes and coaches for a year full of championships and achievements at the Athletic Banquet Friday, May 10 at 5:30 p.m. in the Gym. Reserve your spot now! 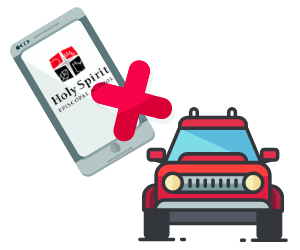 We want to remind all drivers to refrain from the use of mobile phones or electronic devices while in carpool or driving on school premises. The safety of our community is always our top priority. 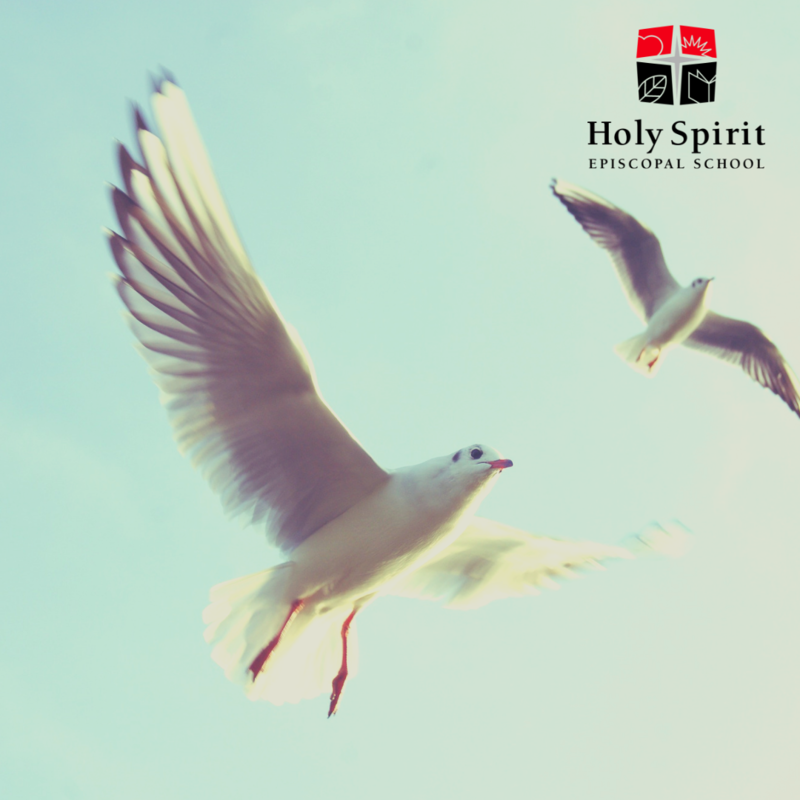 Due to Graduation Eucharist, the May Birthday Blessings will take place Thursday, May 9. 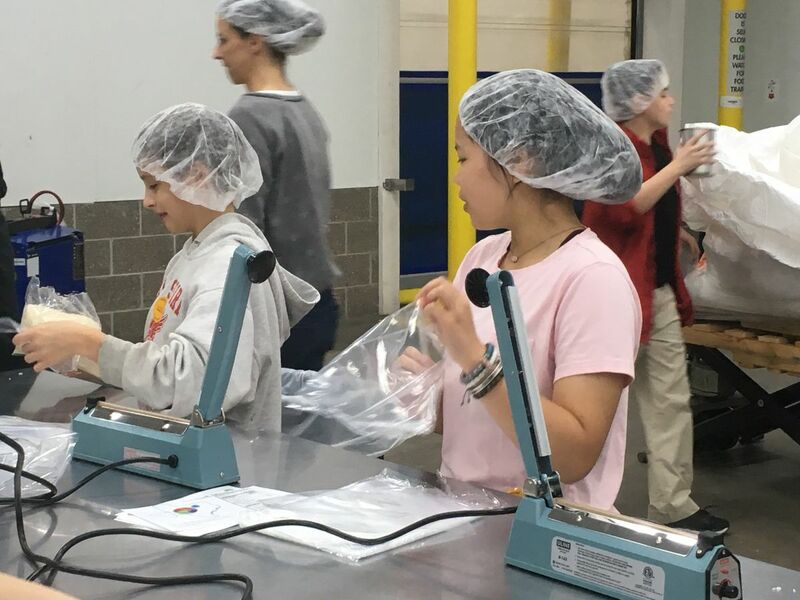 The deadline for Middle School students to turn in Community Service forms is Thursday, April 18. 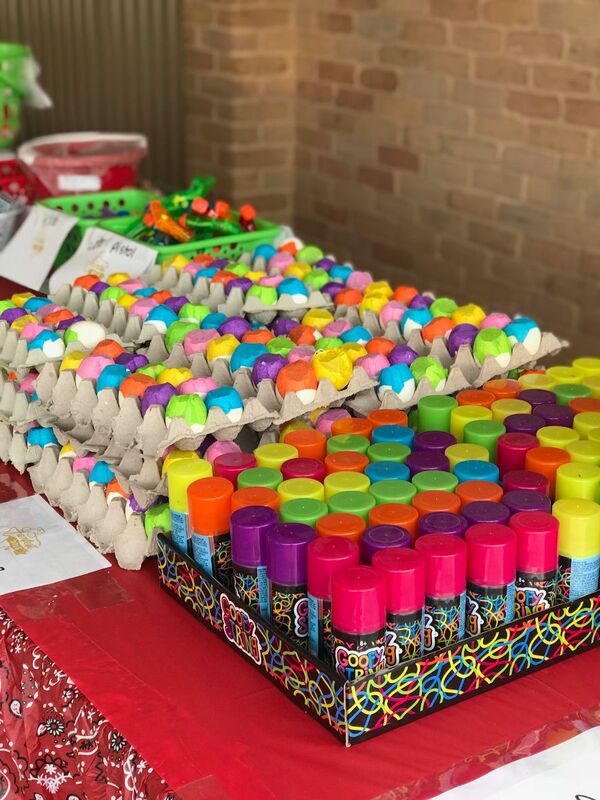 Join us for the last PTO meeting of the year Wednesday, May 1 at 8 a.m. in the Library to review summer activities with HSES. 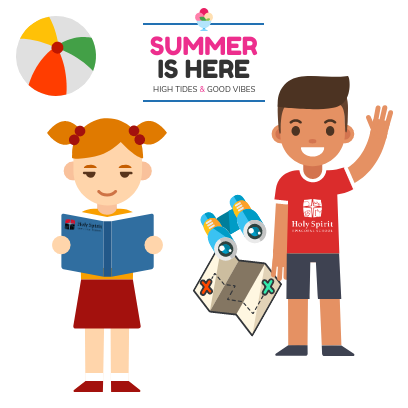 Special guests will provide information on Kidventure, Rice University's Creative Writing, summer reading for all ages and other topics to involve our children in a productive and unforgettable summer! Sign up for a Meal Train to help Mrs. Shrader through treatment. Drop off meals at school to Mrs. Shrader or Mrs. Burgason will deliver in her absence. Click to view key information such as forms, guides, menus and more. 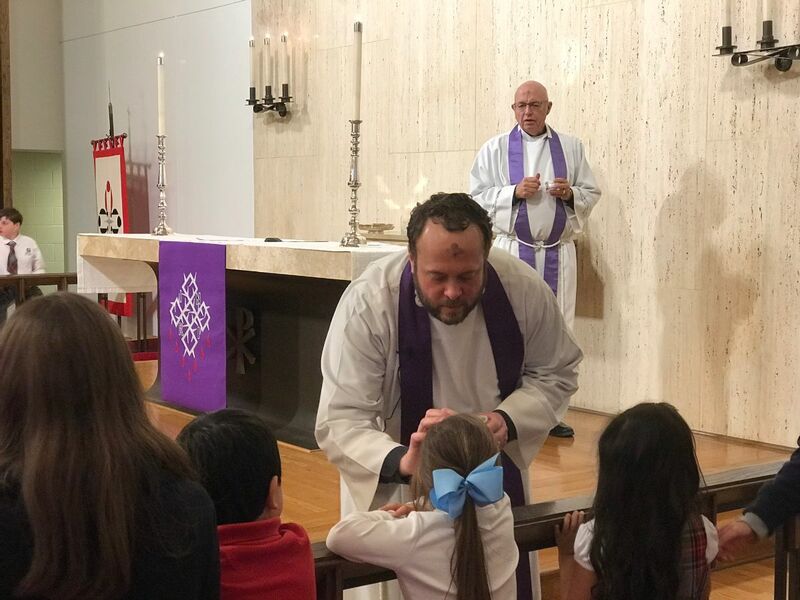 * 1st grade Ecolink trip to Arboretum at 9 a.m.
* 2nd grade Ecolink trip to Brazos Bend at 9 a.m.
* P4 Chapel at 9 a.m.
* P3 Chapel at 9:30 a.m.
* CEC Chapel at 10 a.m.
* Maundy Thursday Eucharist at 10 a.m.
April food focus: Vienna sausage or Beenie Weenies. * LS & MS Chapel at 8:15 a.m.
* GHAC Track Conference at Awty 1 p.m.
* 3rd grade Invention Convention at 2 p.m.